Terrific Chenin Blanc, at a wonderful price. Fresh and full of pure fruit flavour, including apples, citrus notes and a honeyed roundness. 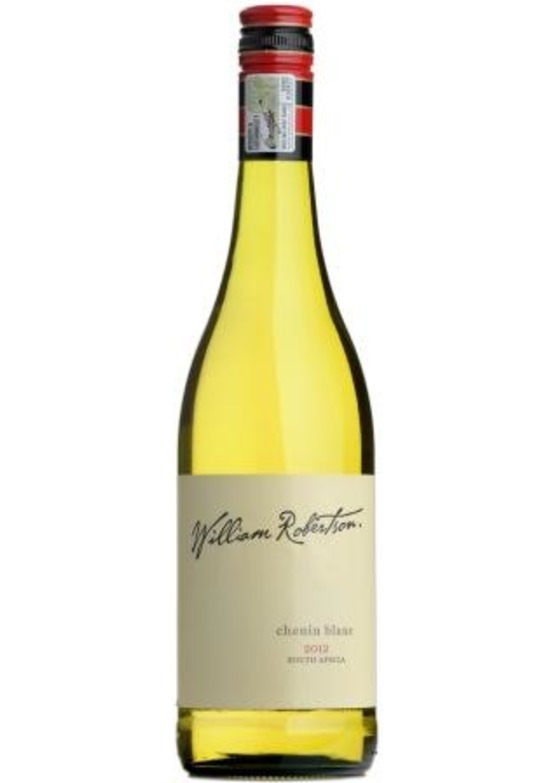 An excellent food wine that can stand up to the strong flavours of oriental cuisine, while also well chilled will lift a summer salad, and lovely fresh shellfish. A wine to really enjoy on a warm sunny day.